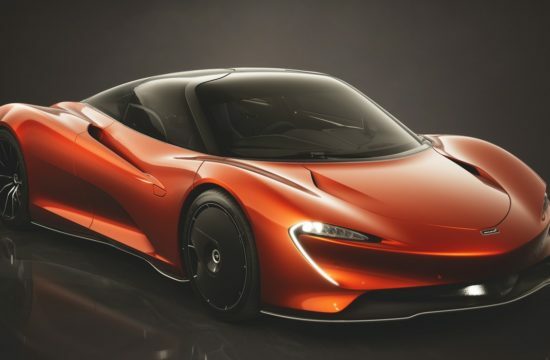 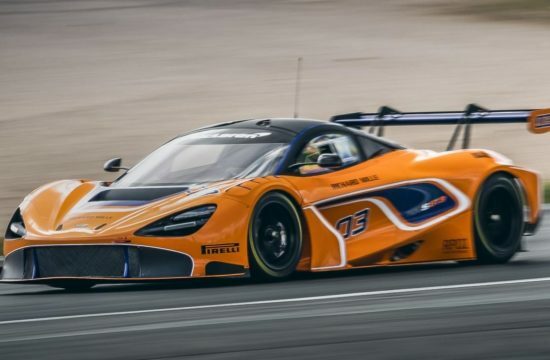 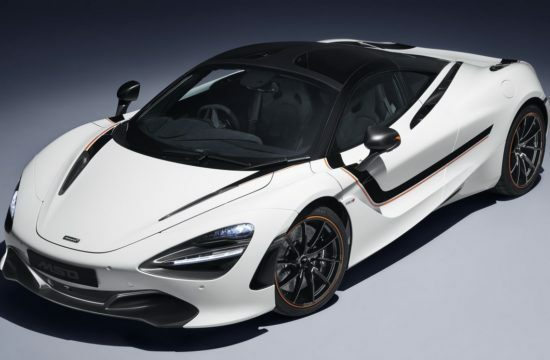 McLaren decided to wait until they can announce their new official restoration program with a bang, and now they have. 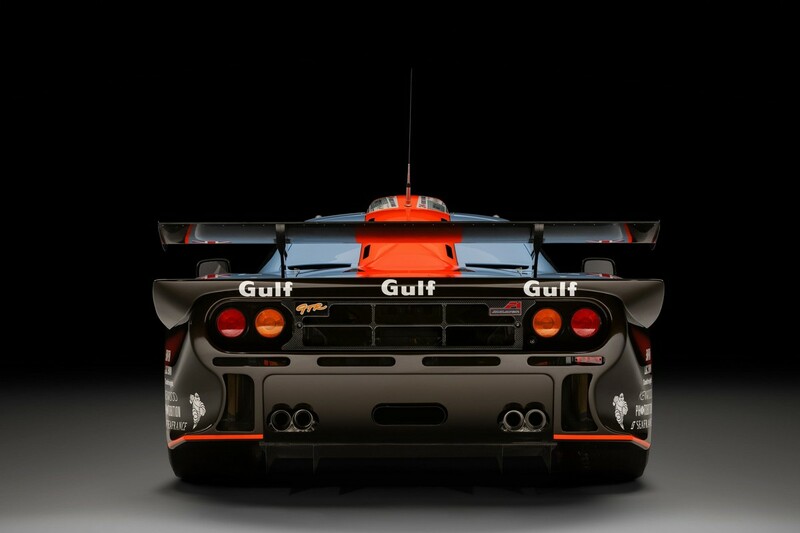 The McLaren F1 certification service begins its operations with the 1997 McLaren F1 GTR Longtail ’25R’ which they have restored to original glory, showcasing at the kind of service they can provide. 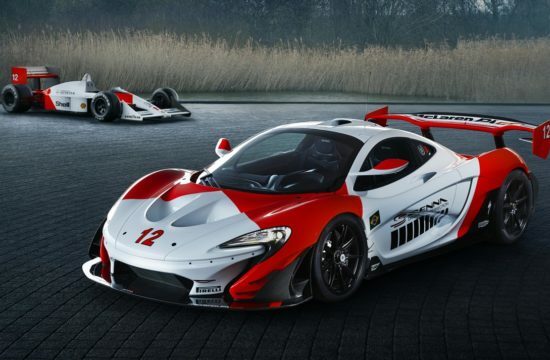 That’s the thing about McLaren. 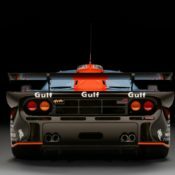 They never make a claim without the evidence to support it. 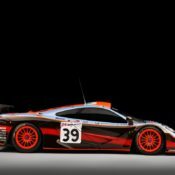 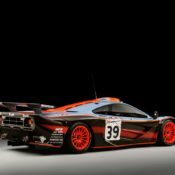 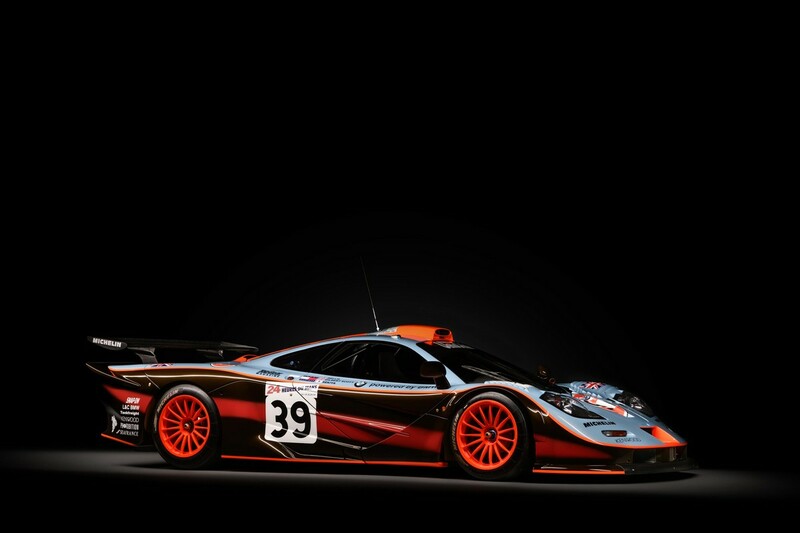 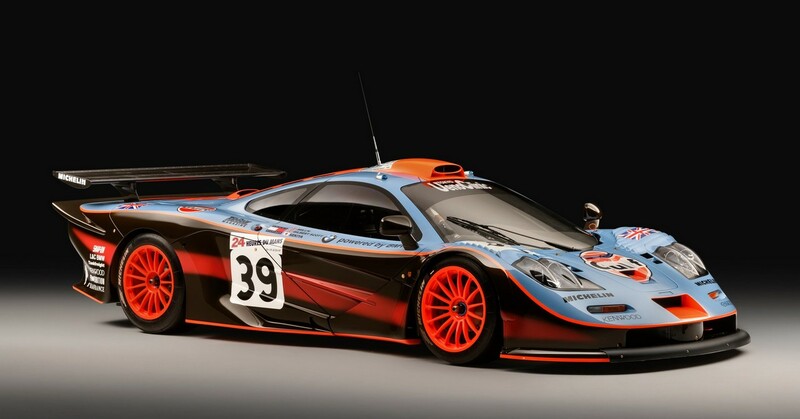 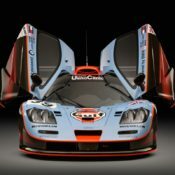 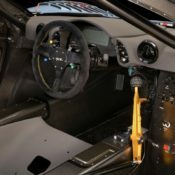 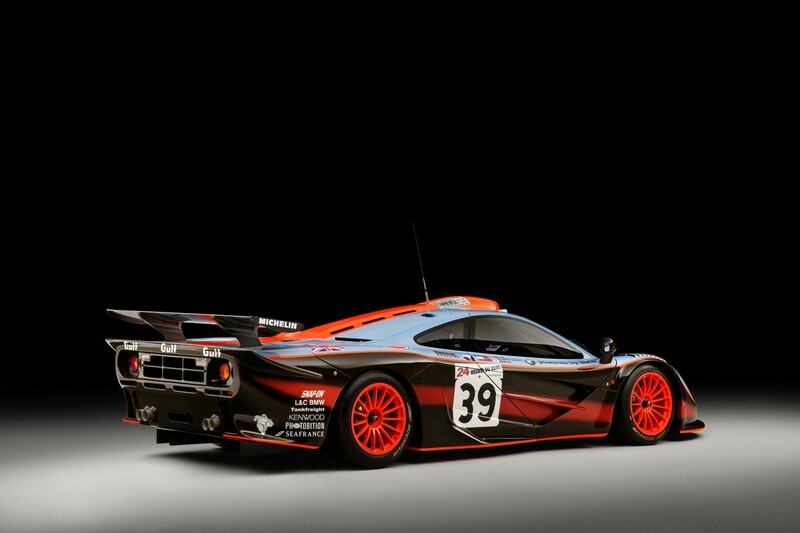 So if you are thinking about handing your priceless F1 to them for restoration, you can go to the Hampton Court Concours of Elegance over the weekend and check out this McLaren F1 GTR Longtail ’25R’ in person as it’s scheduled to race there. 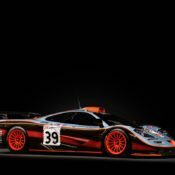 This service is also good for those wanting to buy an F1, as it authenticates a car’s provenance, originality, service life, road/race history and condition. 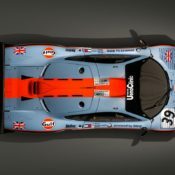 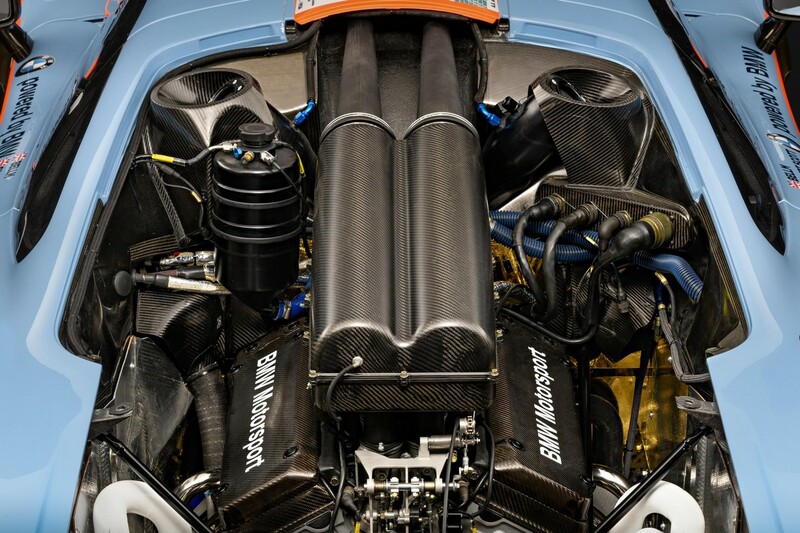 As for the restored 1997 McLaren F1 GTR Longtail ’25R’ with its glorious racing history, it is still wearing its Gulf-Davidoff but it looks good as new. 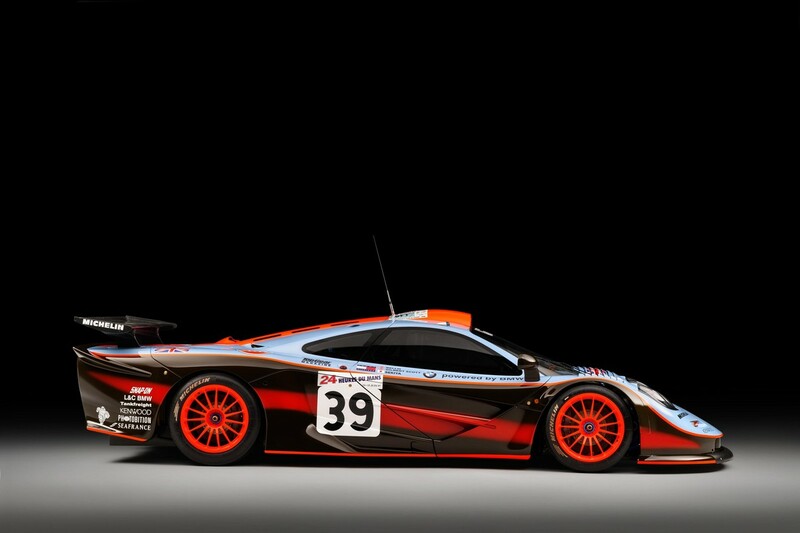 The car was brought back to UK from Japan where it has spent many years racing as a retired Le Mans racer. 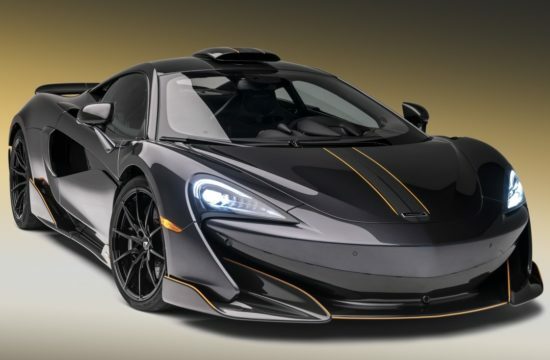 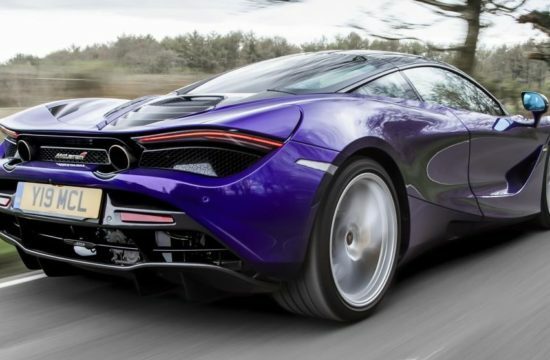 It was battle scarred when it was handed over to the Special Operations unit at McLaren. 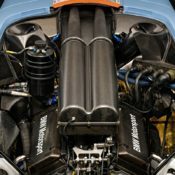 They took care to make sure every new part they use is exactly as it was in the original. 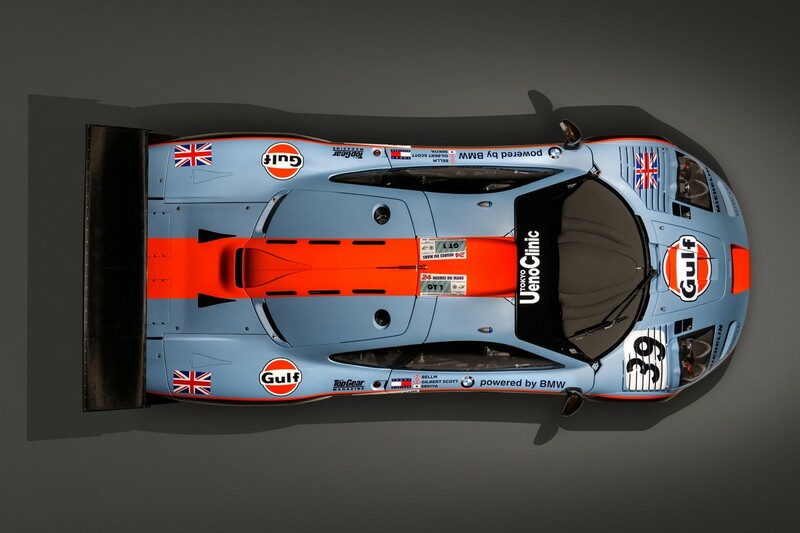 And that includes the ‘tall’ Le Mans gearing and the blue roof identification lights. 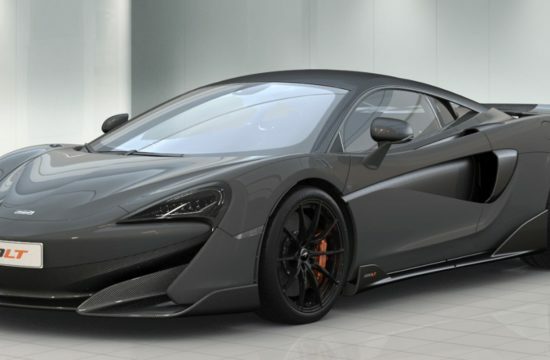 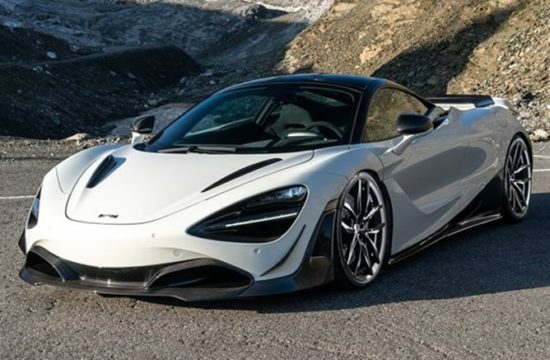 Novitec McLaren 720S Is Simply Superb!